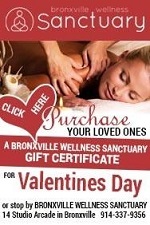 February 14, 2018: Valentine’s Day is here and here are some great ideas for romantic dinners and great gifts right in Bronxville and nearby. Jewelry & Accessories: Purchase a lovely piece of jewelry, fun accessory or even Neelah Cashmere from Nepal at Michelle May www.michellemayny.com. 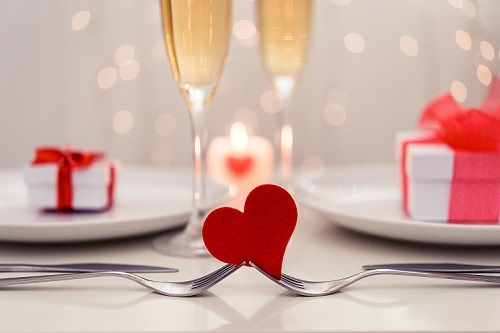 Love is in the air and you can have a wonderful romantic dinner at Underhills Crossing Restaurant (74.5 Pondfield Road in Bronxville). 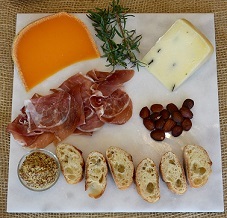 Their culinary staff has created a Valentine’s Day menu to delight the senses and they will also have piano music. 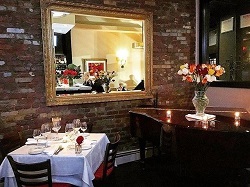 Make reservations: 914-337-1200. 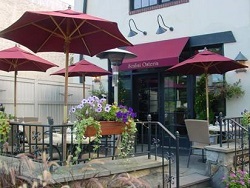 You can also enjoy a romantic dinner at Scalini Osteria in Bronxville (65 Pondfield Road). 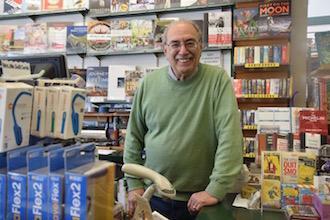 Scalini has been serving delicious Italian food in Bronxville for twelve years under the guidance of owner Angelo Di Rosa. 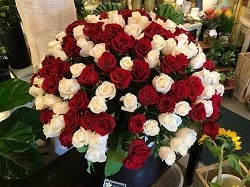 They will have a delicious Valentine’s Menu and special drinks and dessert. Their seatings on February 14th are at 5:30, 5:45, 7:15, 9:15 and 9:30pm. 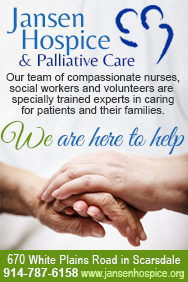 Call for Reservations: 914-337-4935. 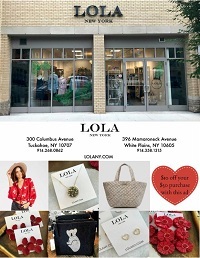 A Beautiful Gift: Two savvy fashionistas open Lola New York in Tuckahoe (300 Columbus Avenue) eight months ago. This is a trendy women’s boutique featuring clothing, handbags, jewelry and small hostess gifts such as a Capri Blue Candles and Swell Bottles. They also carry little girl’s jewelry and bows and a large selection off sterling silver jewelry. Note: This content is sponsored by the participating companies.